Free vector Corporate logo of TNT. 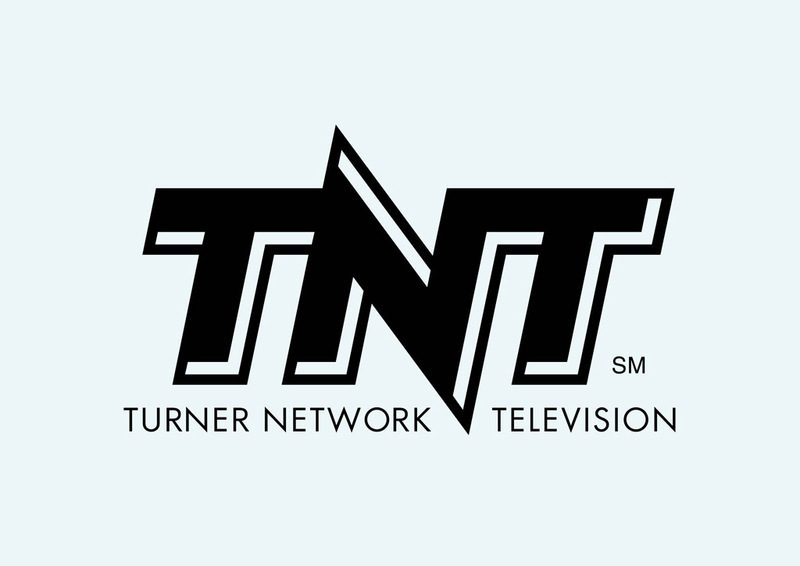 Turner Network Television or simply TNT is a cable television channel based in the United States. It was founded by Ted Turner and is owned by the Turner Broadcasting System division of Time Warner. Please rate and comment on your favorite logos. Logo is the copyright of the respective owner.